A small time labor activist alleged that Jeff Bezos skimped on warehouse wages. 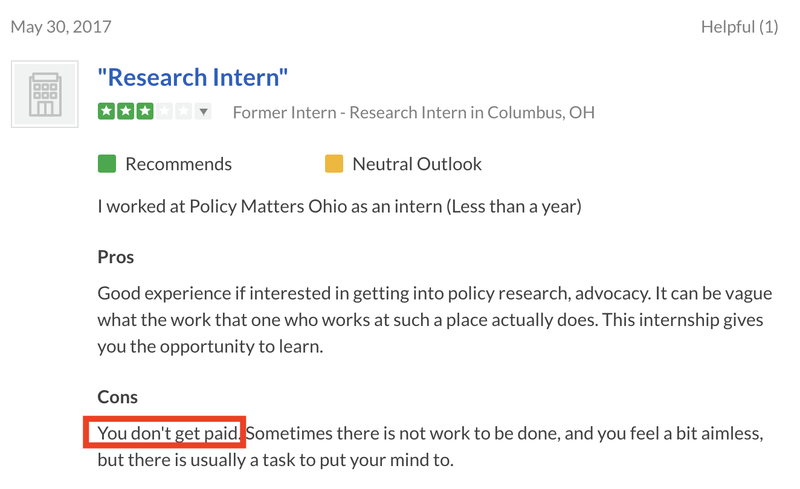 Then the activist forgot to pay its research interns. Oops. Then it also turned out the media pays its interns less than warehouse workers. 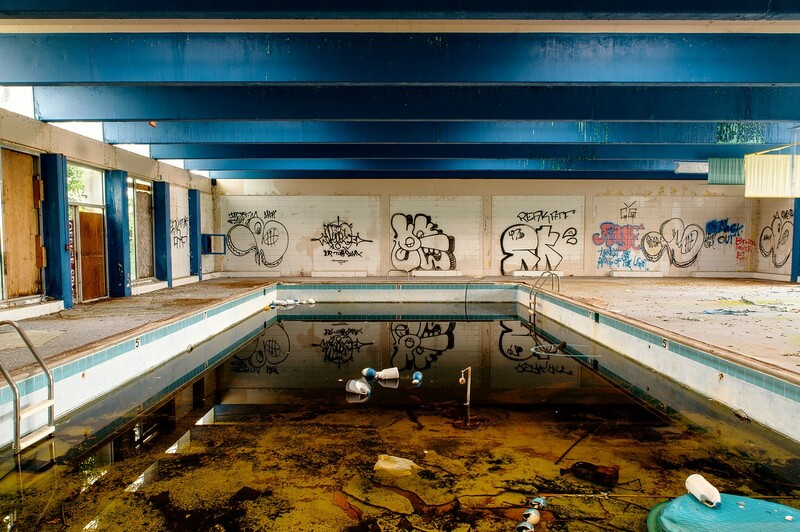 For the 850 mostly African Americans living in this gritty Cleveland suburb, the decaying Olympic pool in the old shopping mall said it all, North Randall, Ohio, was too small to matter. Fortunately, the town’s mayor, David Smith, is an incurable optimist. 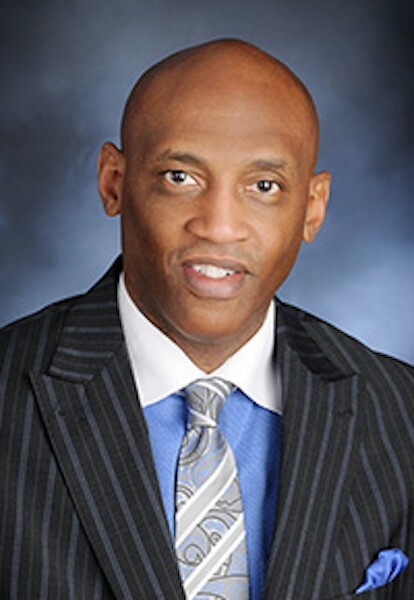 On the town website, he posted: “Adversity builds the character of this community and makes it the best location to start new beginnings with happy endings.” At the time he wrote those words, Smith had no idea North Randall’s luck was about to change. In 2017, Amazon sent RFPs to a number of communities inquiring if they were interested in bidding on a new fulfillment center in Ohio along with its 2,000 jobs. 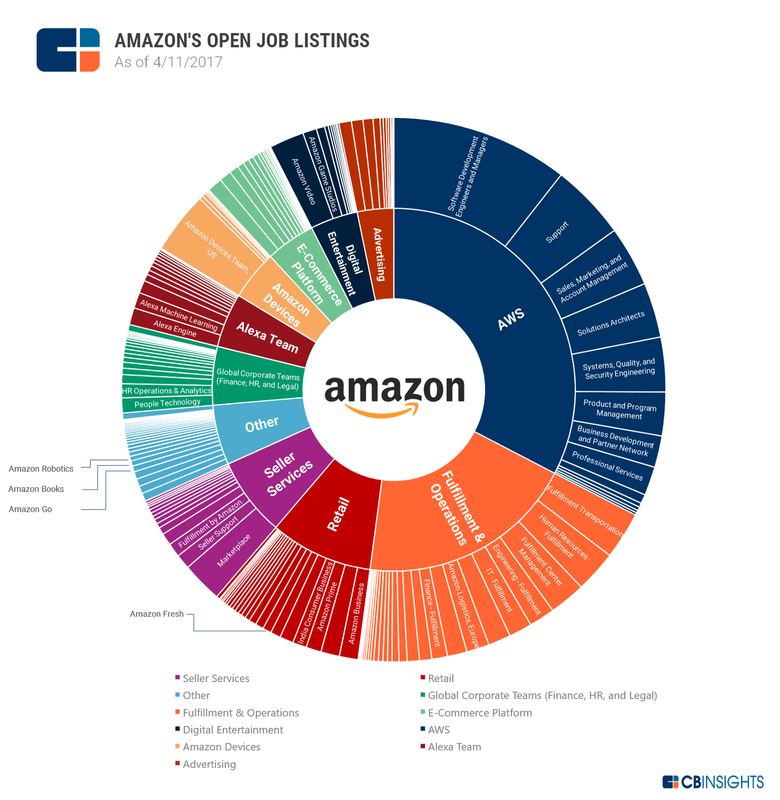 The Amazon jobs were right smack in the digital infrastructure, came with good wages, benefits, tuition reimbursement, and parental leave. A number of towns were bidding on the project and North Randall had to answer an existential question, why should Amazon take a chance on a place on the verge of extinction? The townsfolk crossed their collective fingers. 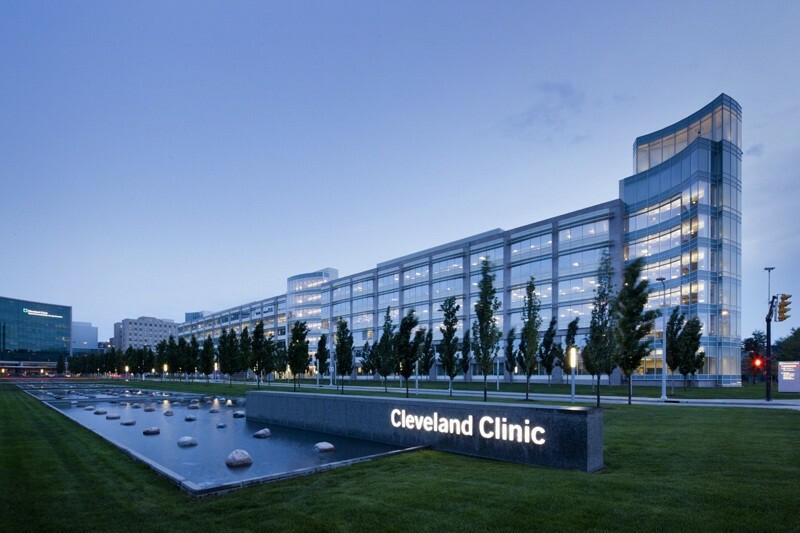 Twenty-four hundred miles away in Seattle, Amazon’s North American customer fulfillment group concluded its review of the Ohio proposals. According to Vice President Sanjay Shah, the company takes into account a number of factors because “our ability to expand is totally dependent on incredible customers and an outstanding workforce.” When they looked at North Randall, they didn’t see a desperate town in the middle of nowhere, they saw an indomitable spirit. The medical benefits can have a life changing effect, and unlike more short-term conscious employers or labor unions, Amazon’s package begins day one: Employees who work more than 20 hours receive life and disability insurance, dental and vision insurance with premiums paid in full and partial funding of medical insurance, as well as a 401(k) plan, paid time off and employee discounts. To help employees develop the skills for a digital future, Amazon grants one of the most generous tuition reimbursement packages in the United States, covering 95 percent of the costs. Nicole Smith, chief economist at the Georgetown University Center on Education and the Workforce, commented that Amazon’s education-related benefits are unique for people with only a high school education, where the job market has crashed. The thunderous cheering from places like North Randall may be why a company as astute as Amazon was taken by surprise. A Cleveland based labor activist, PolicyMatters Ohio, sent out a press release alleging the company underpaid its warehouse workers to the point they had to rely on food assistance. The intent was to embarrass Amazon not because it employs people who move packages but because they are non-union. It sent the media into a frenzy, but unfortunately, they forgot to check the facts. 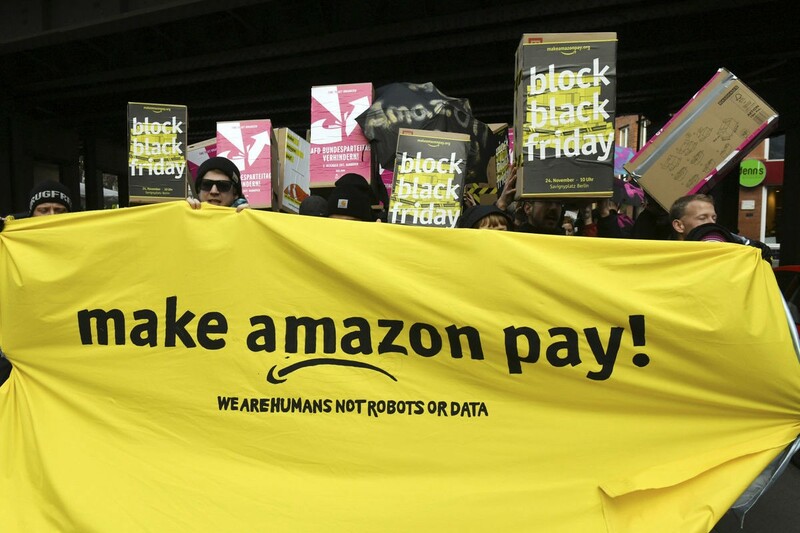 CNN to Salon.com, Slate, and Huffington Post, and others echoed a populist rant, “Jeff Bezos deemed richest man in the world while Amazon warehouse workers suffer grueling conditions.” Money worshippers like CNBC and The Street made it about employee fairness: Amazon Warehouse Employees’ to Jeff Bezos — We Are Not Robots. Although the whole story was a red herring, journalists ate it up because Jeff Bezos in the same headline as food stamps was delicious schadenfreude. More to the point, PolicyMatters Ohio claims were based on statistical sleight of hand, the skill a con artist uses to fool a ‘mark.’ In this case, the mark was the media. For instance, the difference between part-time and full-time worker’s wages was intentionally blurred. In Ohio, in order to qualify for food assistance, income for a family of two must fall below $20,826. 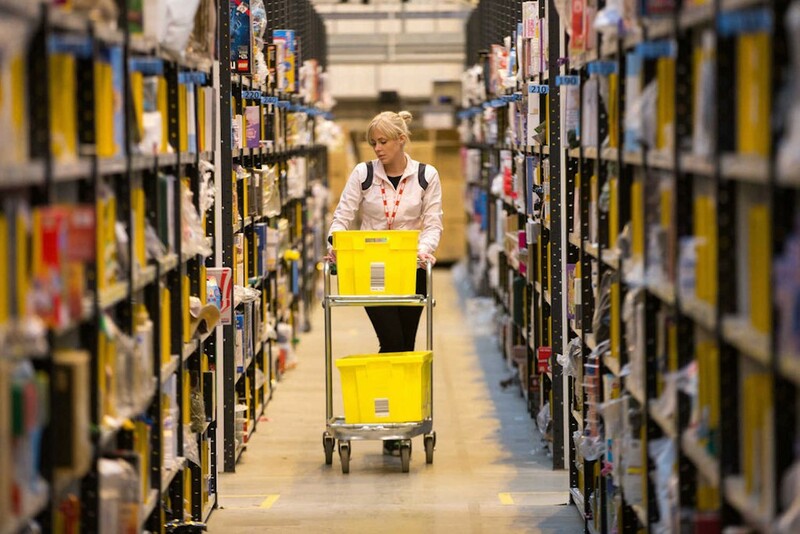 Amazon confirmed its warehouse salaries with fact checker Snopes.com are in the range of $15 per hour or $31,000 per year, before stock and performance based bonuses. The labor activist implied 700 Amazon employees were on food stamps because someone in the household also received assistance. That was like inferring from a list of employees with children that the company employs child labor. In the big data, crowdsourced world, checking an employer’s reputation is easy. Glassdoor, the Yelp of employee review sites, reveals how actual employees feel about their company’s wages and benefits. It can also identify who is the labor advocate and who is the publicity hypocrite. This suggests the media is dreadfully elitist, if not downright hypocritical, towards the blue collar world. Journalists see a high school educated warehouse worker making $12 an hour, they call it slave wages. But if they hire an Ivy League graduate as a reporter at $25,000 a year, which also computes to $12 per hour, somehow that’s following your passion. In 2018, the most important question to ask about Amazon is not its stock price or how rich is Jeff Bezos. They key metric is how many people’s lives are enriched by the opportunity of working across a wide variety of disciplines, locations, and sectors of the digital economy? As Bezos might say, the answer to that question begins with a number: 566,000. That is the number of people employed by the company today, making Amazon the second largest employer in the United States, more than the unionized labor forces of the U.S. Postal Service at 508,000 and far more than General Motors’ 209,000. Facebook’s 25,000 employees are a small gathering by comparison. 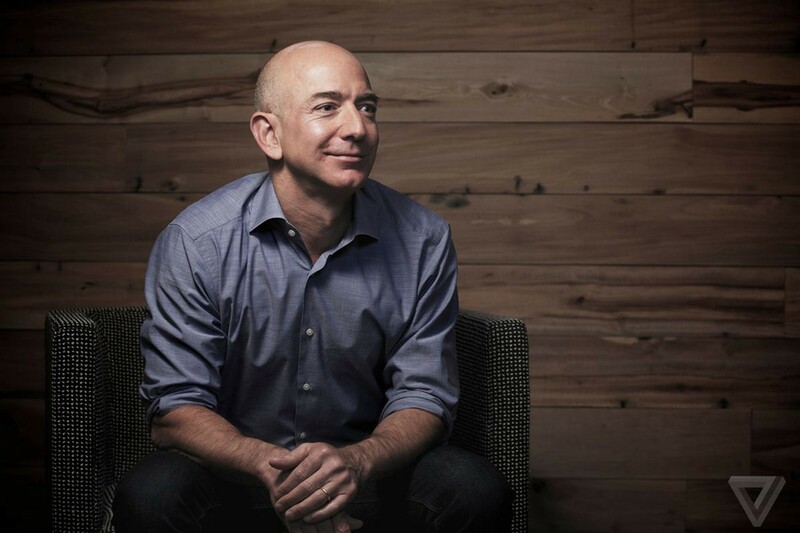 While Bezos moves the company forward through a combination of vision, skill, and high ideals, and with unflagging energy and administrative brilliance, he knows his employees are his most valuable asset. As every equity analyst pleads to change his long term ways, Bezos snubs Wall Street by overinvesting in people and in the communities where he drops anchor. Progressive leaders have publicly praised the company for these reasons. If the media and big labor can get over their parochial hysteria, even they will admit there is something for everyone to love about Amazon. *(Disclosure: I served as a board director of The Street from 2009–2010).